What if Earth is connected to other dimensions and realities where animals can talk and different beings exist? 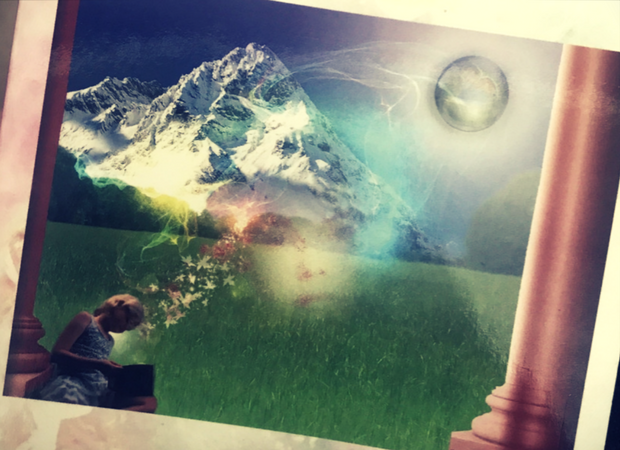 What if everybody on Earth holds the secret to connect to these other realities? In the new age children’s fiction book, Jonar & Kitty: The Timekeepers Void author and illustrator Bobbie Richardson has crafted an enchanting tale that draws the reader into the true beginnings of a new world full of magic. We follow the story of Jonar & Kitty, two teenagers who don’t fit into the system but find each other on the same path – a path that takes them through a porthole to a new reality, full of magical beasts and animals that can talk, mysterious lagoons and lost souls. A reality that always existed and needs their help. Supported by a series of imaginative illustrations from Bobbie Richardson, Jonar & Kitty is an original and enjoyable adventure for young adult readers. 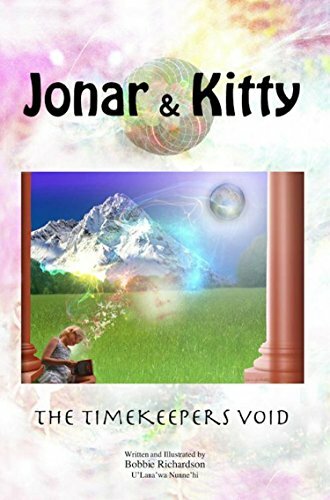 Jonar & Kitty was an exciting and adventurous book. The words and writing style were very descriptive so I was able to understand clearly the message and story. The story was about three people Max, Kitty and Jonar, my favourite bit was at the beginning when Jonar disappeared from Tono’s house. I think this book is good for young adults. 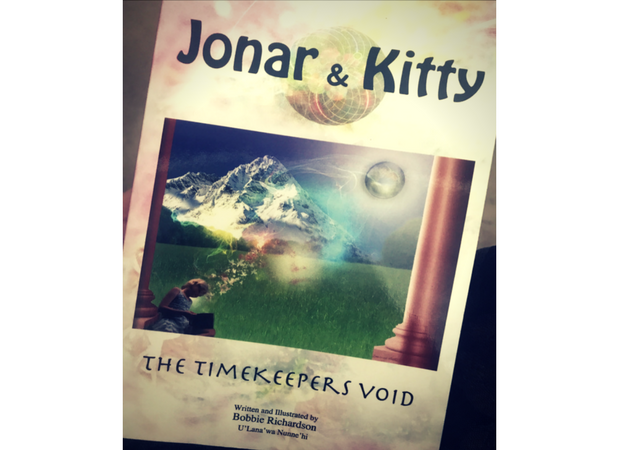 Jonar & Kitty: The Timekeepers Void – A & A Book Publishing RRP $15.99.